Do you love mysteries? Everybody does. We all like digging into clues which take us further and further. But what if no one can find a solution? Check out the most captivating unsolved mysteries. 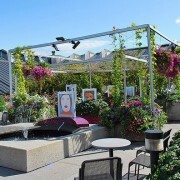 You will certainly be entertained and grow your curiosity even more. This is probably the best-known mystery in the world, but no one has been able to unsolved it even with the advancement of modern technology. 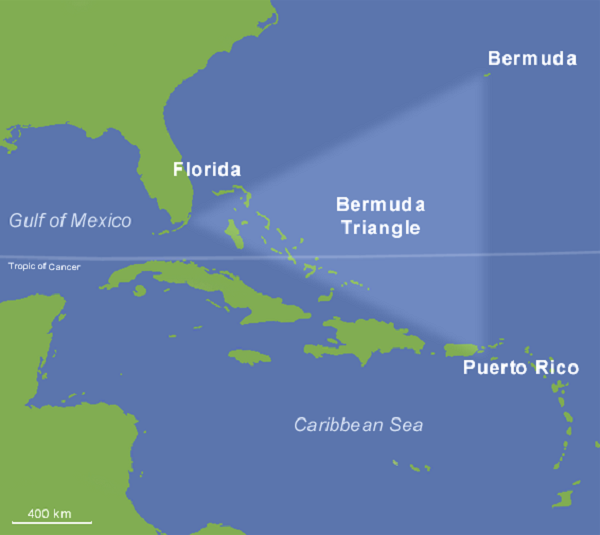 We still don’t know why so many marine vessels and aircrafts have gone missing in this sea are spreading from Florida to Bermuda. There are various speculations such as the existence of a powerful natural magnetic force and the presence of a “portal” to another dimension. In any case, it is always a scary place to go to. 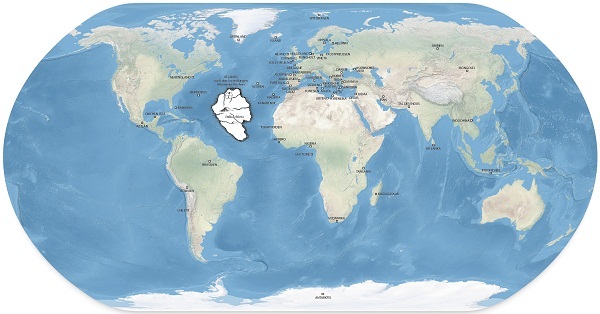 The civilization of Atlantis was claimed to be one of the most advanced of its time. However, it was lost forever practically overnight. The simplest explanation to the mystery is that this was an island civilization whose great city was taken to the bottom of the sea after the eruption of a volcano. However, no physical evidence of such an event has been found to date. Some far-fetched theories claim that Atlantis was actually a humanoid alien civilization which decided to leave our planet one day and did so. Also known as bigfoot and sasquatch in North America, Yeti is one of the biggest unsolved mysteries of our time. There have been numerous reports of encounters with this elusive creature, which seems to bear great resemblance to a human, but is much bigger and much hairier. However, no one has ever found remains of the creature or any other solid evidence of its existence. 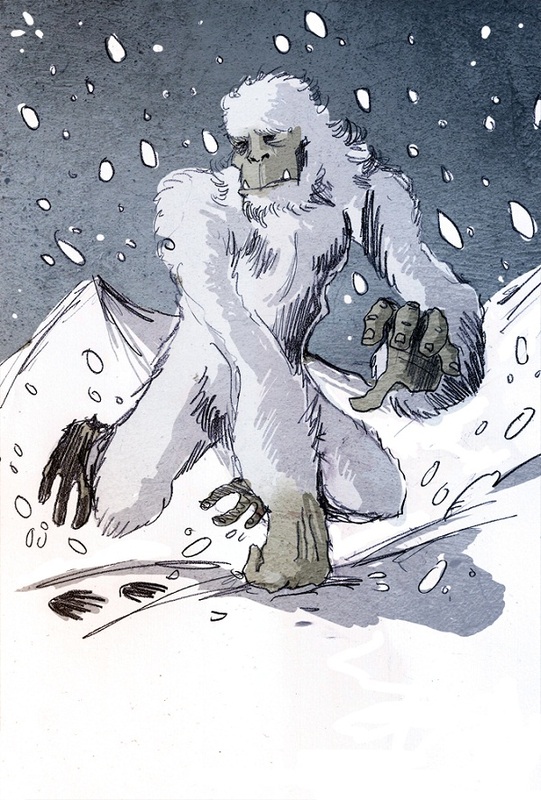 The most popular theory among those who believe in Yeti is that it is a distant relative of the modern man. The book was written in the beginning of the 15th century in a language which is not understood to this day. 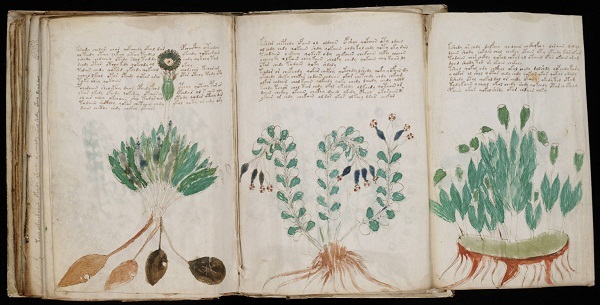 It is full of drawings of strange plants and creatures and of celestial maps too. There are different theories about its origin. One of them says that this is most likely a medicine book explaining how to treat different conditions. The most interesting one is that the book was created by aliens. You have probably seen blurred images of this “monster” or you have watched at least one of the many movies about it. Many people claim to have seen it and tourists from around the globe flock to the lake in Scotland in the hope of catching a glimpse of it. But does it really exist? 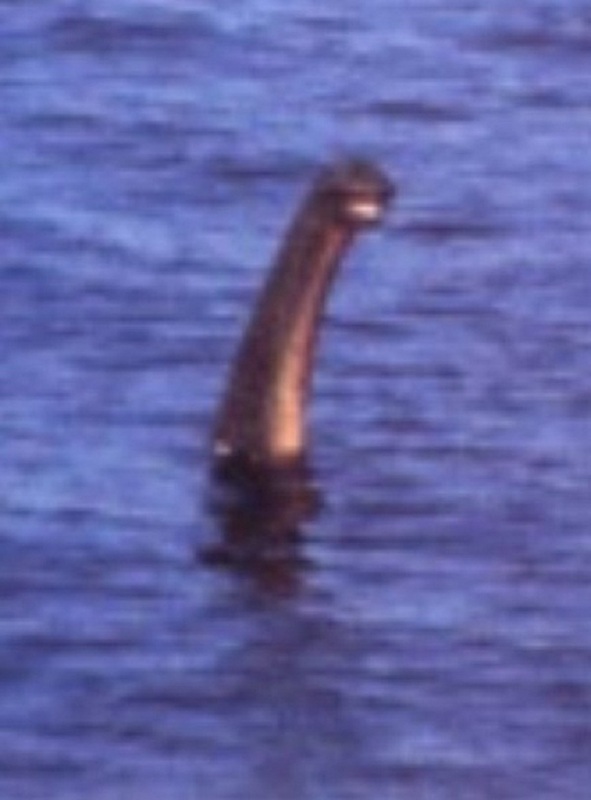 For decades, scientists have explored the area using sonars and other modern equipment to find Nessie, but there is still no scientific evidence of its existing. 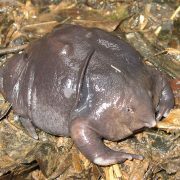 We even don’t know what it is – a unique reptile species, a member of the dinosaur family or something completely different. In 1977, Jerry R. Ehman, who was a member of the SETI project run at the Ohio Observatory, picked up a signal from outer space. It came from the constellation Sagittarius. On the paper with the date, Jerry wrote “Wow!”. 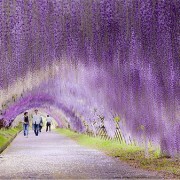 That is why it is still referred to as the Wow! Signal in the media. 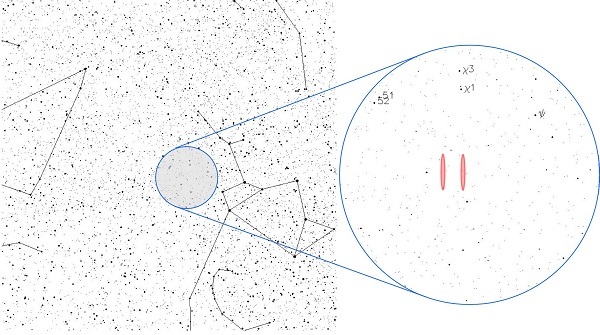 Did this signal come from an alien civilization? We still don’t know this, but scientists claim that it would be impossible to send a radio signal from such a distant constellation without advanced technology. Unfortunately, the signal has not been picked up again to this day. 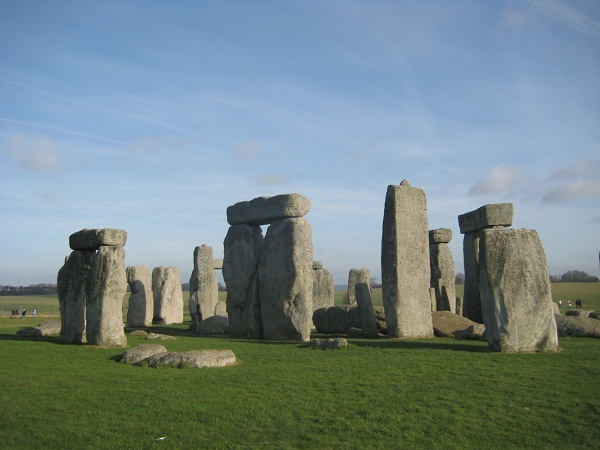 The circle of stones in Salisbury Field is dated back to the period from 3000 BC to 2000 BC. Even though it has been extensively studied, it is still not known what its purpose was exactly. Was it an ancient druid shrine or a celestial observatory created by an advanced civilization that mysteriously disappeared? We still have no precise answer. Only recently, special underground mapping technology has revealed that there is a lot more beneath the monument than we could have imagined. The images reveal the presence of pits, burial mounds and other features which cannot be explained for now. 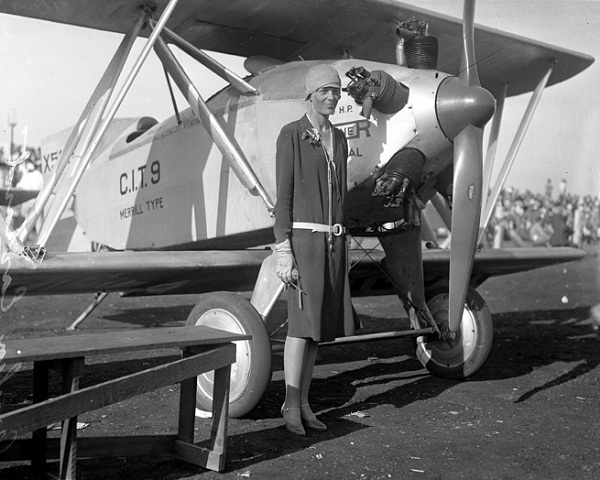 She disappeared on July 2nd 1937 over the Pacific Ocean on her way to becoming the person who has completed the longest flight in history and the first woman who has flown a plane around the globe. Despite the fact that a rescue mission was initiated immediately, Amelia, her navigator and their plane were never found. The theories for her disappearance are numerous. There are speculations that she was caught as a spy by the Chinese and held in prison. Another theory suggests that she had decided to disappear and live a peaceful life under another name. 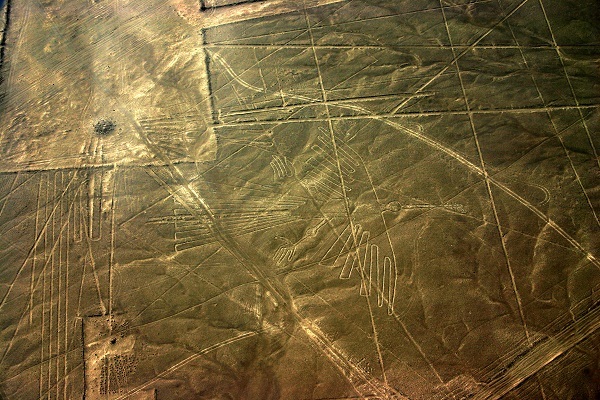 The lines and stylized figures of spiders, birds, monkeys and plants are found in the plateau spreading between the towns of Nazca and Palpa in Peru. The unique thing about them is that they can be seen only from the air or from the high heels surrounding the plateau. It is believed that they have been created by the Nazca culture between 500 BC and 500 AD, but no one can explain what technology has been used to achieve such remarkable results. We all wish the brutal murderer, who killed at least five prostitutes in London in the late 1800’s, were a fictional character. He or she managed to escape the police, however, and was never caught. 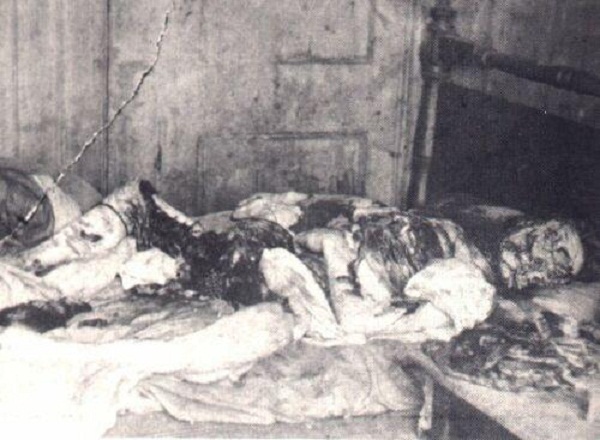 Who Jack the Ripper was will probably always remain a mystery. Still, the person will be remembered as one of the most horrific serial killers of all times. This is a set of glyphs which was found on the Easter Island on the South Pacific. It is believed that this was the language of the ancient civilization that lived on the island, but no one has been able to crack the mysterious writing to date. If this happens one day, we will most likely be able to solve the best-known mystery of the island – the purpose of the moai, the big statues that stand in long lines.